The parents of six-week-old Reggie Phillips have been convicted of being involved in his death. 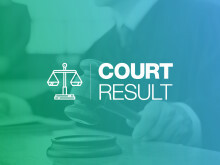 We can confirm that a 17-year-old boy from Gosport, who was charged with the murder of 29-year-old Michael Deary in Fareham, has pleaded guilty at Winchester Crown Court today (Thursday 20 December). 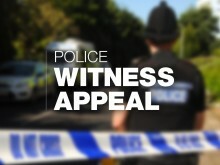 ​​Did you see collision in Hope Street, Portsmouth, between a car and a cyclist? 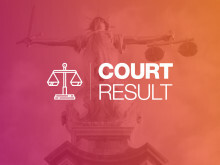 We are appealing for witnesses and information following a collision between a car and a cyclist on the A3 Hope Street, Portsmouth, which left the cyclist with serious injuries. Has anyone tried selling you these items of jewellery? 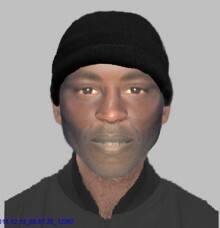 Householders are reminded to be vigilant following two burglaries in Barton-on-Sea. 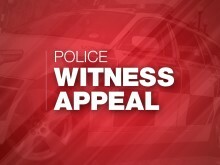 We are appealing for information and witnesses following a report of a serious sexual assault in Southampton City Centre over the weekend. 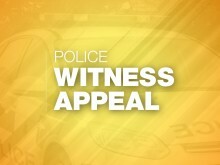 We are asking for the public’s help after burglars stole two World War One medals from the home of a 91 year old man. 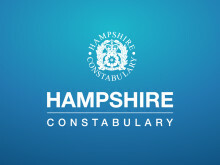 Did you see assault on 19 year old man at Ringwood Leisure Centre? 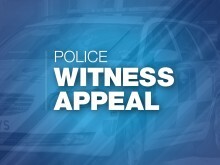 ​ We are appealing for witnesses and information after a 19 year old man had his front teeth knocked out during an assault at Ringwood Health & Leisure Centre. 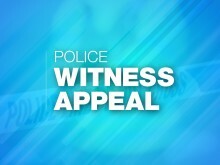 Appeal following two criminal damage incidents at Hartley Wintney Cricket Club. 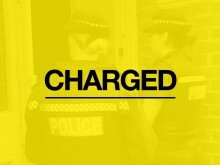 Officers from the Yateley Neighbourhood Policing Team are investigating two incidents of criminal damage at Hartley Wintney Cricket Club this week. 20 out of 28 Motorists stopped by police in Southampton on Thursday, (December 13), had issues with their vehicles or were committing offences.